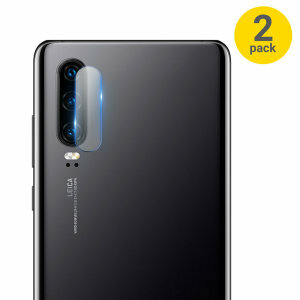 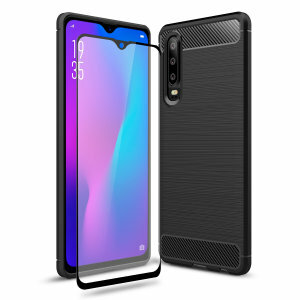 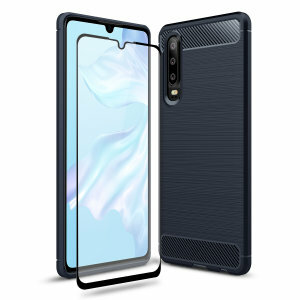 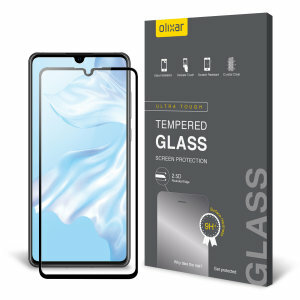 Keep your Huawei P30's display fully protected with our selection of the very best Huawei P30 screen protectors. 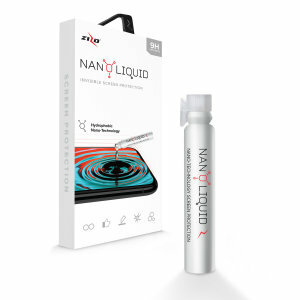 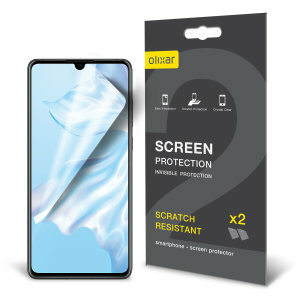 All of our screen protectors have been vigorously tested to ensure they work perfectly with your Huawei P30. 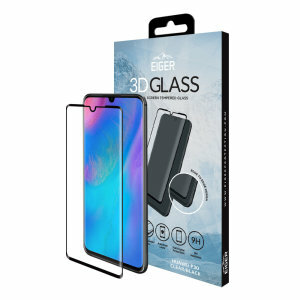 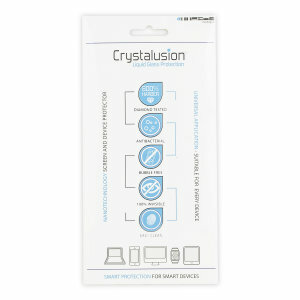 Both film and tempered glass protectors are available, all are easy-to-apply and bubble-free.